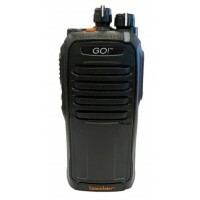 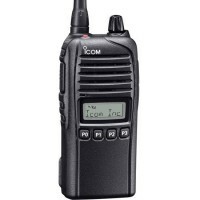 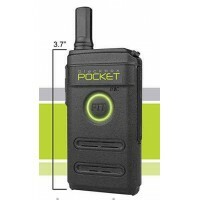 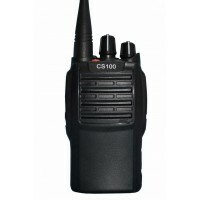 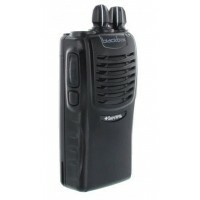 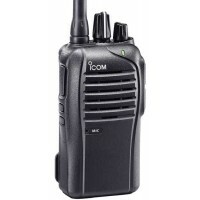 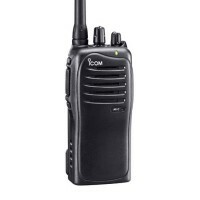 Handheld two way radios, also called portable radios, are an essential tool for many operations. 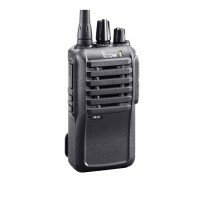 Quick and easy communication with your workforce demands a tool like two-way radios. 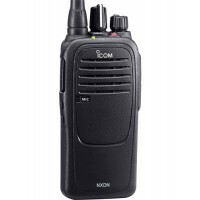 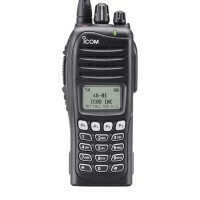 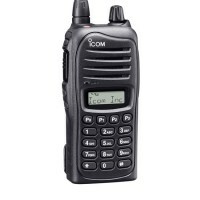 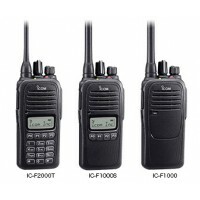 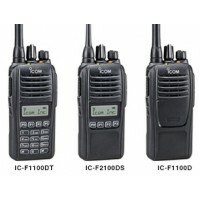 We carry a wide variety of handheld two-way radios for business, from basic entry-level radios to the advanced-featured radios. 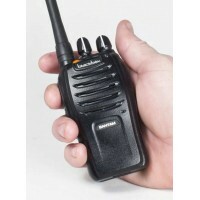 Our radios are high quality, brand-name, and are new radios backed by full manufacturer's warranty.